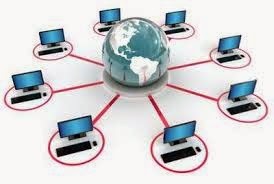 Objective Type MCQs on Computers and Internet. Prepare Interview Questions For Computer Jobs. Computer Security: Virus and Antivirus. 10.1 What is an Operating System?